Wista, the leader of LED light manufacture, focus on outdoor led light production since 2010. 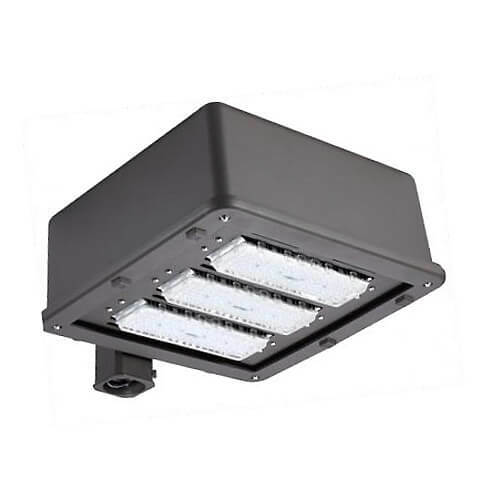 This LED shoebox light 150w is a very popular outdoor led light in European. Besides this LED shoebox light, we also have LED shoebox light 300w. Wista can provide you led parking lot lights, led flood lights, led floor lights, and others outdoor led lights and led indoor lights. This led lights for sale can be used in parking lot ,car lot lighting, road lighting ,walkway lighting and etc. Photocell, motion sensor, 4G wireless controller optional. Optional photo control and motion sensor.